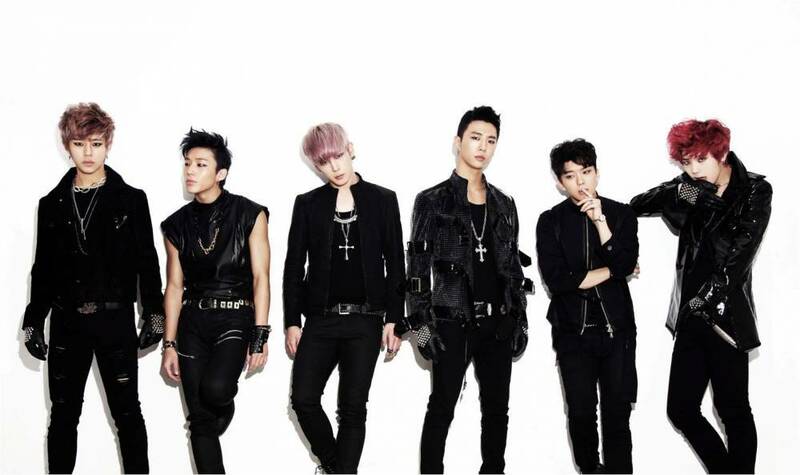 B.A.P win #1 + Performances from February 14th 'Music Bank'! As for the winners, the first place nominees were Girl's Day and B.A.P, but in the end, B.A.P won this episode with "1004 (Angel)"! Congratulations! Other performers of the night were�Minwoo (M), Girl's Day, B.A.P, Soyu&JungGiGo,�Rainbow BLAXX,�Ga In,�GOT7,�Kiss&Cry, AoA,�Koyote,�SPICA, GP Basic, K-Much,�and Lip Service.